Posted on Saturday, September 2nd, 2017 at 7:16 am. 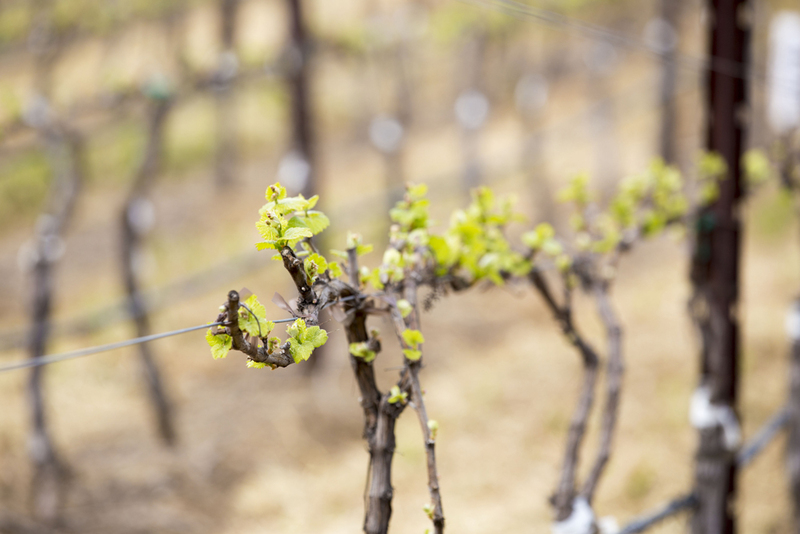 Did you know that Livermore Valley is one of the oldest wine regions in California? To kick off California Wine Month, let’s take a look into the history of the valley and how some of your favorite varietals came to the United States. Impress your friends with you knowledge at your next get together! becoming the first California wine to win a competition in France. Two other viticulture pioneers, Carl H. Wente and James Concannon, also purchased prime acreage in Livermore Valley. Wente Vineyards and Concannon Vineyard were established in 1883 and both have become trailblazers in the California wine industry. Wente Vineyards is recognized as the pioneer of California Chardonnay. With fruit from the 1936 vintage, Wente released the nation’s first bottling with the varietal name Chardonnay printed on the label. Currently, Chardonnay is the number one white wine grape in California with over 100,000 acres planted—the majority is either Wente Clone 4 or another of the Wente Chardonnay Clones. Concannon Vineyard is recognized as the pioneer of California Cabernet Sauvignon and Petite Sirah. In 1961, Concannon introduced America’s first varietally labeled Petite Sirah. Concannon Cabernet Clones 7, 8 and 11 helped California Cabernet achieve international recognition and are the most widely planted Cabernet clones in the state – 80 percent of the 80,000 acres of Cabernet in California can be traced to a Concannon clone. In the last 30 years, there have been important changes in the Livermore Valley that have added a new dimension to the history of the region. A modern read of the topography has shown a change in the planting of vineyards—growers are moving beyond traditional sites on the valley floor and the rolling hills that ring the valley. New irrigation technology has made it possible to nurture vines in hillside locations that were previously difficult to cultivate. Growers and winemakers have begun to work with new grape varieties such as Tempranillo from Spain, Barbera from Italy and Touriga from Portugal. wine renaissance. The region now has more than 50 wineries, varying from limited release, 500-case labors of love to 400,000-case industry leaders. The future of Livermore Valley is bright—as promising as it was when the first growers settled the region in the early days of California’s winemaking history.